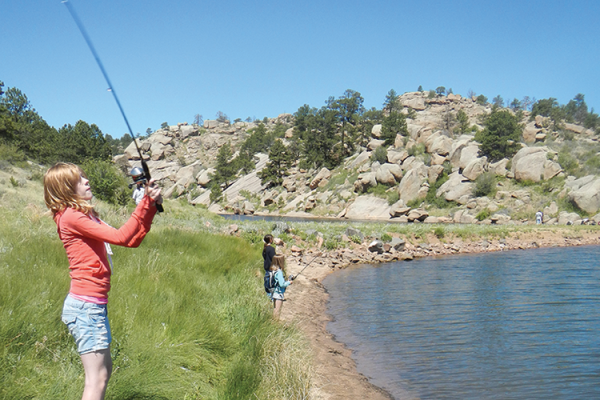 Outdoor adventure is waiting for you just 30 minutes west of Cheyenne! 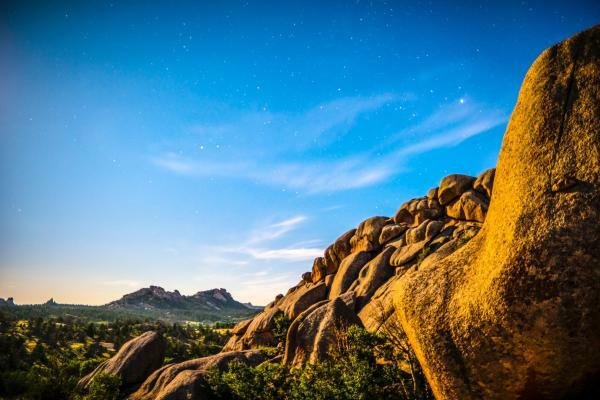 Three scenic and distinct areas—the Pole Mountain and Vedauwoo areas within Medicine Bow National Forest, and Curt Gowdy State Park—provide a rich playground for both the casual nature lover and the avid outdoor enthusiast. Year-round recreational opportunities await: A well-defined system of trails serve as bike and hiking paths in the summer months, snowshoeing and cross country skiing trails in the wintertime. 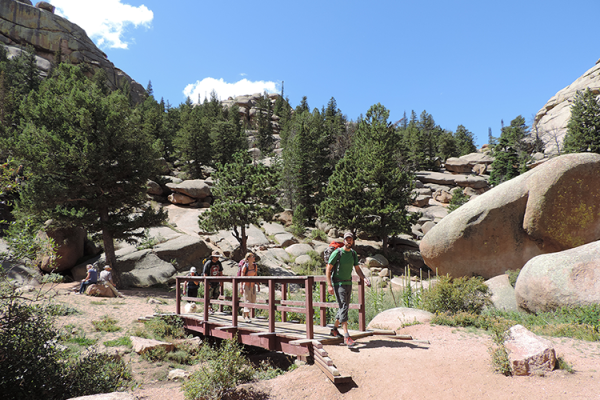 Streams and reservoirs offer fishing and boating; and spectacular rock formations provide climbing and photo opportunities! I-80 West: a well maintained stretch of 4-lane divided interstate. State Highway 210/Happy Jack Road: a scenic 2-lane state highway.